Congrats, Rebekah Anne! Please shoot me an email to claim your prize!! 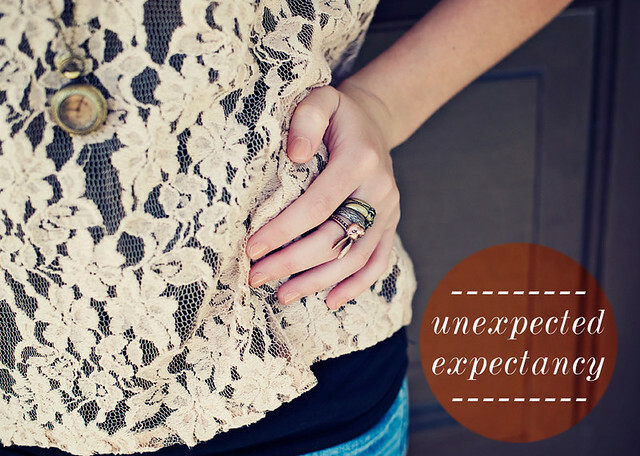 Unexpected Expectancy has some of the cutest jewelery I ever did see! This shop is packed full of potential Christmas presents for every gal on your list. UE is here today to offer up a $50 gift certificate to their shop! To enter, visit the UE jewelry shop and pick your favorite piece (I know it's hard!) and share it in the comments here. Please leave a separate comment for each entry. The winner will be drawn on Thursday, Deember 6th and announced shortly after. Good luck, friends! See the winner of the Threads giveaway here!!! The Steampunk ring is so beautiful! the sandtimer necklace is so rad! I love the telescope necklace and the feather ring! I am beyond in love with the telescope necklace! It is just so wonderful! in love with the white bird ring! beautiful! Oh my! My roommate would love the telescope necklace for Christmas. Sweet giveaway! I am definitely loving the animal ring set for my daughter! I LOVE that two finger dacshund ring! So cute! Ummm I would definitely gift my bff the dachshund ring!! She loves those pups! Oh my gosh, the animal rings are ADORABLE. I want the cat one now! But being practical, I think the Gold Ring would go best with the rest of my jewelry. i love the fox ring in brass! I absolutely adore the chief ring and the animal ring set!!! I would give those to my sister, she loves them too! I love the Steampunk Ring (http://uejewelry.storenvy.com/products/124482-steampunk-ring)! It is totally unexpected and completely cool! Oooh its so hard, but I really love the the fox ring and the arrow ring! I liked UE on Facebook! I follow UE on Twitter! I love the feather ring but everything is great! The amour necklace is my favorite! I am loving the Teal Bird Ring! So many great pieces! ARGH these are the best thing i've seen all week. The simple brass feather ring is my favourite but, like, really I want them all. The arrow ring is so lovely! I love the amour necklace! I'm so in love with the Telescope Necklace. It's amazing. Love love love their fox ring!! I also liked their fb page. My facebook Name is Amanda Smith (I have the same user picture) and I liked UE. I love the Victorian Clock Ring! Though the Bicycle Necklace is a very close second. Thanks for introducing me to Unexpected Expectancy, the jewelry is all gorgeous! the silver fox ring is sooo amazing! I adore their whole shop! My favorite is the silver fox ring. The telescope necklace. So cute! Love the animal ring set! Thanks! Katie! I love the sand timer necklace!! I am following UE on twitter! I like UE on Facebook! I would love to have the Silver Fox Ring. Oh my goodness! 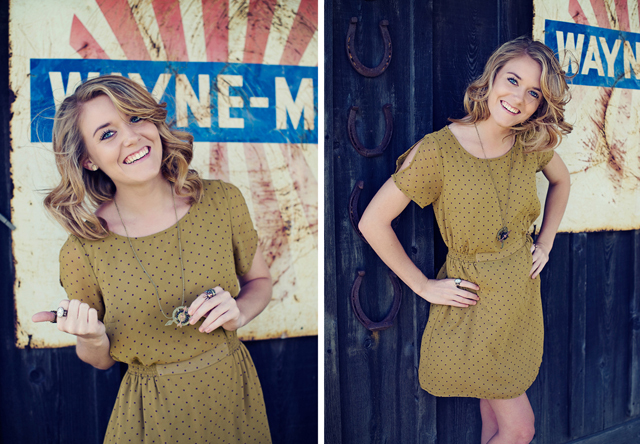 It was so hard to pick just one or two pieces from UE that I really love. But the first thing that caught my attention was the Dachshund ring! Being a Dachshund owner I think this piece would really express who I am. =) Love it! I am in love with the animal ring set... Those are my three favorite animals! I also liked them on Facebook... The arrow ring is a close second... it's hard to choose. There are so many special pieces! It is almost impossible to choose just one, but the feather ring is simply adorable! I really like the animal ring set... but I think my favorite is the amour necklace! I think I adore the fox ring most! You're right, it is hard! I love the telescope necklace! Love the teal feather ring and the fox ring! I like the bicycle necklace! Such a cute collection, my favourite is a toss up between the victorian watch necklace and the feather ring. I love the Victorian watch necklace! So adorable! The dachshund ring!!! I love daxies, used to have them, but they grew old and... :( It would be nice to have something that reminds me of them. I love the steampunk locket. I like the feather ring. I LOVE the silver fox ring! If you can believe it I have no mustache accessories yet, so the mustache necklace would be perfect. I have also followed on Twitter. It was so hard to pick just one thing--the UE accessories are so unique! However, I chose the deer necklace. It would look so cute with any dress, and I've never seen anything like it! I'm in love with the ear ring (earring ?!) ! Please count me in ! I love the gold ring! Plain, but so pretty! Everything is so cute, but I think my favorite is the Teal Bird Ring. I love the fox ring! Love the Chief ring and the Animal ring set as well. I love the Telescope Necklace! I follow UE on twitter (spoonandswoon). 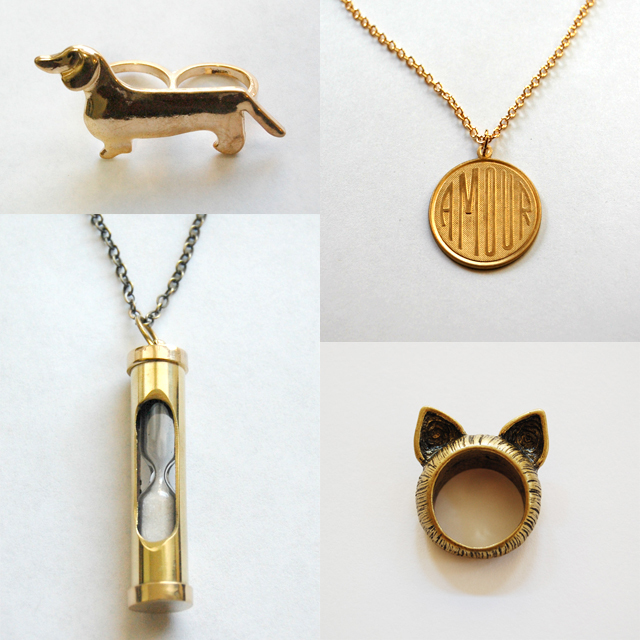 My favorite is the telescope necklace or the animal ring set! I love the arrowhead necklace! or the mustache necklace! I have been wanting a telescope necklace for so long! Fingers super duper crossed! My favorite is the Arrow Ring! I followed UE on Twitter! I love the Gear Necklace! And the Animal Ring Set! There are so many pretties, it's hard to decide! the airplane necklace and the animal ring set are both so great! I love the arrow ring and the animal ring set! so adorable! I love the Deer in Forest pendant. I think a deer is the most magical creature. Closest thing to the Unicorn in the real world! I love the Teal Bird ring as well as the simple Gold ring and the Victorian Clock ring! I love the Deer in Forest necklace! I love the dachshund ring, it's lovely! I absolutely adore the sand timer necklace. Liked them on facebook and followed in twitter! So many lovely pieces, but the Victorian Watch necklace is really special. I love the teal bird ring! The gold ring is the best! I love love the amour necklace! The turquoise feather ring! So perfect! eeeek I LOVE LOVE LOVE The Dachshund ring!!!!! my doxie is my baby:) on my way to like on fb and follow on twitter!! Um FOR SURE the Cat Ears Ring since my name is Cat. ouuuu! i love the victorian watch necklace, or the cat ears ring! so CUTE! I love the Deer ring and the Victorian Clock ring. Both are so cute! I love the Silver Fox Ring. It is very cool. i love the victorian watch necklace! I love the glasses necklace! My goodness, it was hard to choose! I like the fox ring, and the telescope necklace and the glasses necklace... everything! P.S. I can't believe I won the threads giveaway!! This is the first time I've ever won ANYTHING!! Thank you Katie and Threads!! Wow that's a tough choice. That sand timer necklace is just so cool, I've never seen anything like it. I also really love the feather ring! I love the compass necklace!!! So gorgeous with a slouchy sweater, and a pair of cognac boots, am I right? I like the deer in forest necklace! I really love the Deer Necklace! That rabbit ring in the Animal Ring Set! Oh my word, it is the most precious thing. 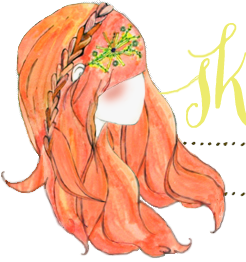 Beautiful giveaway!! So hard to choose a favourite but if I was pushed I'd have to say the cat ears ring. I love the feather ring! I love the animal set rings! What a cute shop! I love the animal ring set. I LOVE LOVE LOVE the sand timer necklace, everything is so cute! Such lovely jewelry! I love the Amour necklace. I love the gear necklace! So, pretty much smitten with the telescope necklace. Too dang cute. I have an obsession with all things cat themed - So I would for sure have to get the cat ears ring! I'm in loooove with the vintage inspired cat ears ring... soooo prrrrretty! It was a hard choice! I like the deer in forest necklace. Seriously adorable things. I love the Teal Bird Ring. Charming pieces! Animal ring set is my favorite.